Candidates looking for AFCAT 1 2020 - Air force Commissioned Officer posts have a good news as Indian Air Force (IAF) has released notification for the recruitment of Commissioned Officer vacancies in Flying, Technical and Ground Duty Branches through Air Force Common Admission Test - AFCAT 1 2020. Eligible Male and Female candidates may apply online on or before December 2019. For further details like age limit, educational qualification, selection process, how to apply, Afcat syllabus can read the full notification. 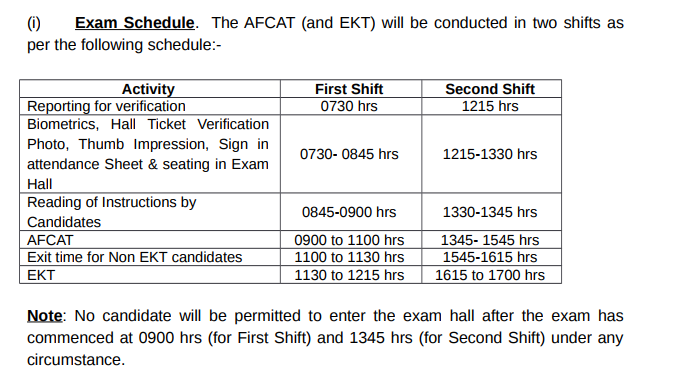 Exam Name: AFCAT 1 2020. 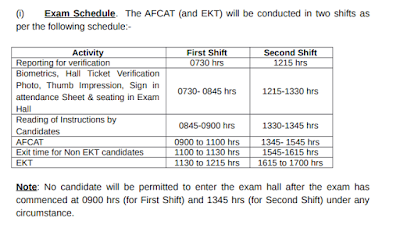 What is EKT exam 2020 ? How to Apply: Eligible Male and Female candidates may apply online through the IAF career website www.careerairforce.nic.in from June 2020. 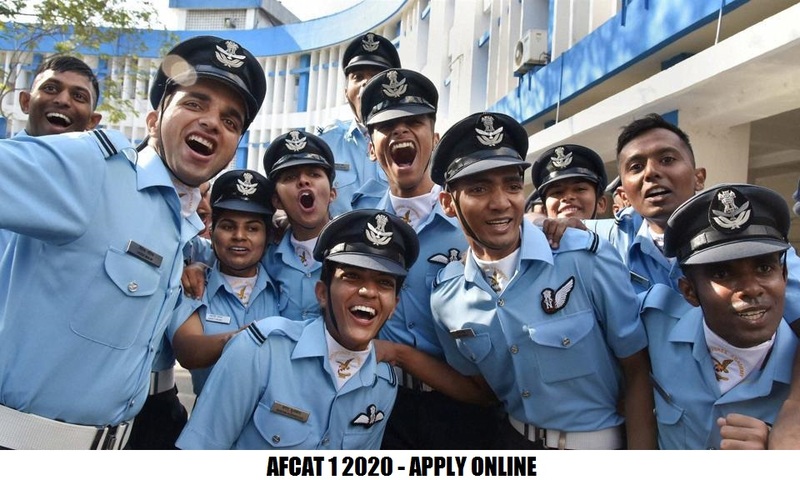 How to Apply Online for AFCAT 1 2020 ?